This New Moon of Virgo is the opening of the New Ascended Earth and EarthStar Original Planetary/Universal Organism of the Creator Avatar Planetary/Universal Destiny. Astrologically, this New Moon of Virgo occurs with Sun and Moon opposing Neptune, sextile Jupiter, and trine Pluto which is also sextile Jupiter. And Venus is entering Scorpio, and Mars is re-entering Aquarius. Mars in Aquarius for the next two months is advancing the EarthStar and EarthStarNation Ascended SpaceLife Creation and Civilization. 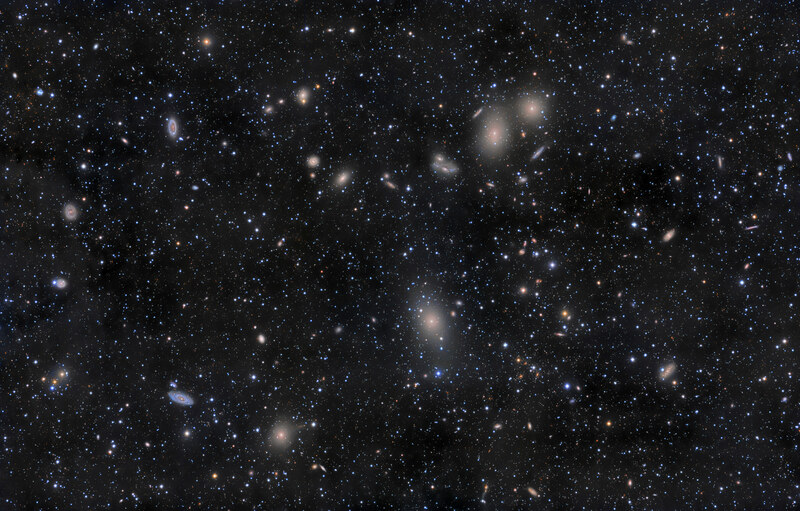 Virgo is the location of the Virgo cluster of galaxies and the Virgo supercluster of galaxies which are now empowering the ascension of the New Earth and New EarthStar.